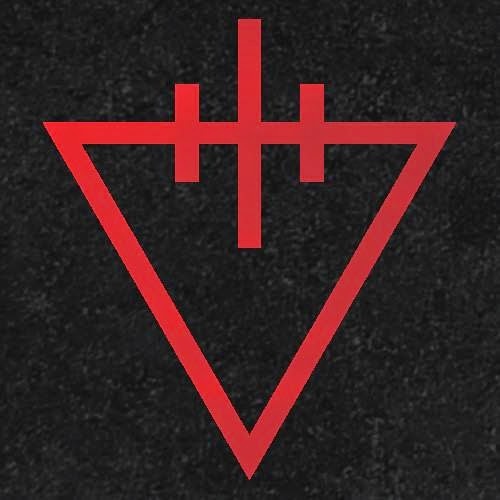 The Devil Wears Prada have announced their return to Rise Records and their next release, a conceptual EP entitled Space, coming in summer 2015. The Space EP marks the band's first concept release since Zombie and the first on Rise Records since their sophomore release, Plagues, in 2007. Commenting on their return to Rise Records, vocalist Mike Hranica noted, "We're all very confident in working with Rise again. The label has grown tremendously since our first release back in 2006, nonetheless we know their intention is still the same as ever and we know it's a model that will compliment us well. We're persistently hands-on and love to do exactly as we please, and they're a great place for us to be able to continue that path while supporting our visions. Rise can be commended, deservedly, for their wholehearted drive at releasing albums they believe in; and it's that enthusiasm that is both welcoming and exciting for our band moving forward."